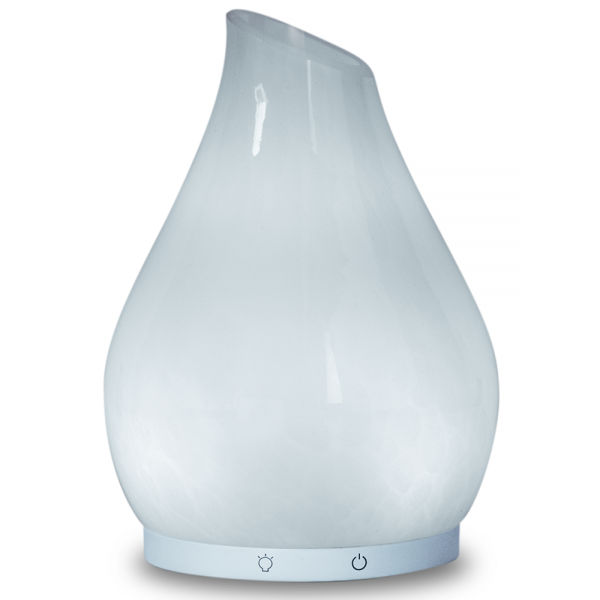 A white hand-blown glass aromatherapy diffuser that is elegant yet charming with the simple beauty of a bud vase. Ready to fill your space with essential oils, simply plug it with the included USB cord. Warm white light, and color rotating lights brighten this piece. The purpose of diffusing essential oils into the air is 2-fold. 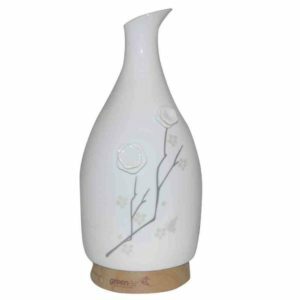 It adds a beautiful natural scent to the room and it cleans the air. Many of the essential oils are proven to kill air born pathogens. This is great news specially in the cold and flu season. Bandits Wellness Blend is the perfect essential oil blend for the cold winter months. The instructions that are included in each diffuser box really are helpful and should be read. The diffuser will NOT work properly if the water is filled above the water line. Just under is best. Use warm tap water and pour from a cup rather than under the faucet. Secure the top piece on so that the oils can be emitted. 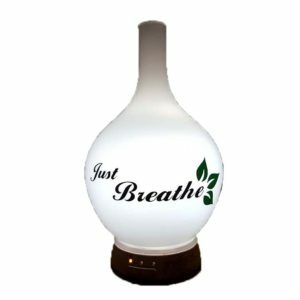 The diffuser will stop diffusing if the white disk is not cleaned on a regular basis. True story. An alcohol swab will wipe this clean. There are many settings for both the diffusing and the lights. 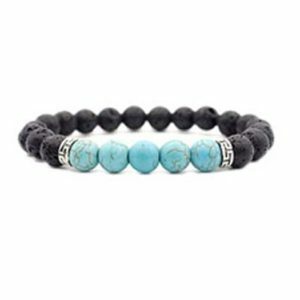 Take time to look at these. You will know that the diffuser is working great when a white puff comes out of the top. For diffuser questions, troubleshooting, comments and resolution you call direct to the Greenair Company 1-888-548-0040. Please be assured that these people are truly wonderful and this is a great system for everyone. Make sure to check out our 100% Pure Essential Oils and Essential Oil Blends. For Cold and Flu season the Bandit’s Wellness Blend is a must.